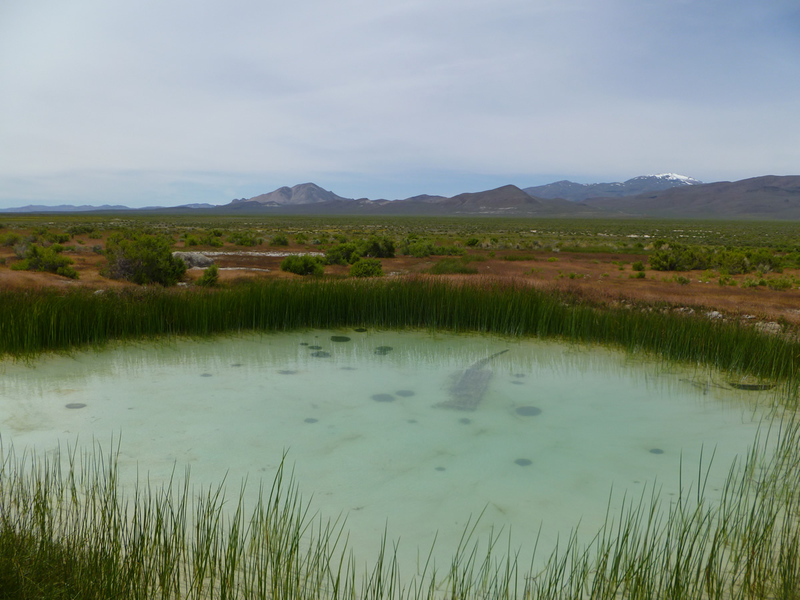 General Description: A very large, stinky sulfur spring with milky white algae. 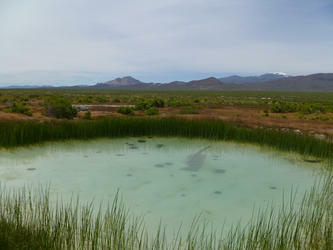 Pool Type: Sand and algae. 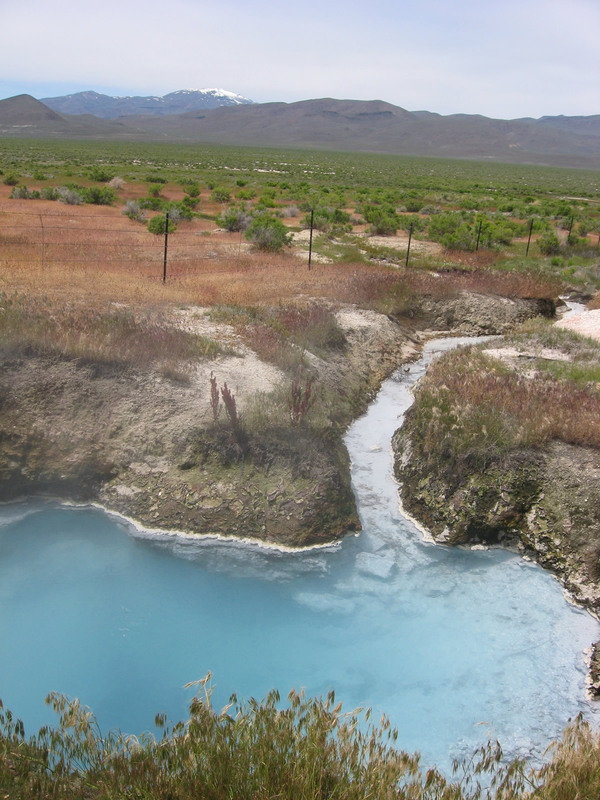 Book Reference: Hot Springs and Hot Pools of the Southwest. Mother Nature at its finest. Submitted by Turned Jack (not verified) on Fri, 2016-06-03 00:12. Submitted by KeithWeedman (not verified) on Sat, 2016-05-07 01:35. I like to travel anywhere in the world and want to know many new things. I have searched the histories of cities in many assignment masters review. I heard about this Denio region. It is very hot than other place and the water is very high temperature. So, one can only go there at spring season. Submitted by good (not verified) on Thu, 2015-09-24 22:25. Submitted by Anonymous (not verified) on Mon, 2014-09-15 18:08.